MOTIVATED SELLER! 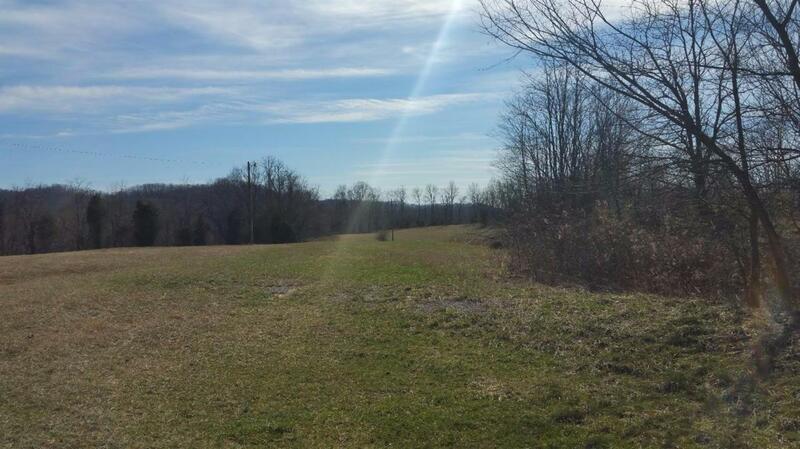 Boasting 60+/- Acres Of Farming,Residential Or Recreational Property. Property Has 2 Ponds, Creek, Tobacco barn. Also Located On The Property Is A 3/8 Mile Round Dirt Race Track And A Building Used For Concessions, Including Attached Restrooms. All Concession Equipment (Coolers, Sinks, Refrigerators) Are Included. Several Sets Of Wooden Bleachers Are Also Included. Sellers Also Have A Grater And Bush Hog Located On The Property Which is Negotiable. Property Has City Water, Electric. Some areas Are Cleared And Flat While Others Boast Rolling Hills And Lots Of Mature Wooded Areas. Both Ponds Are Full Of Fish Including Large And Small Mouth Bass. Dirt Track Drains Could Be Plugged And Filled To Be Used As Lake. Property Is Mostly Fenced By Chain Link, Bob Wire Or Plank Fencing. There Is A Gas Pipeline Easement. Listing provided courtesy of April Walker of Cravens Realty. Listing information © 2019 LBAR Multiple Listing Service. All rights reserved.